Has online shopping made us less sociable? Online shopping has revolutionised the way we buy for ourselves and for each other. When compared to hitting the high street or the shopping centre, it’s faster, easier to shop around, and easier to get cashback. So what’s not to love? It’s great to find that one special thing in a shop, but to my mind the best thing about shopping in person is actually shopping with other people. That’s the thing that’s lost behind a computer screen. Turning a shopping trip into an event with a break for a coffee and a chat is one of my favourite things when I do treat myself. But sometimes, you just can’t be there in person with your friends or family – for example, if you live far away from each other. 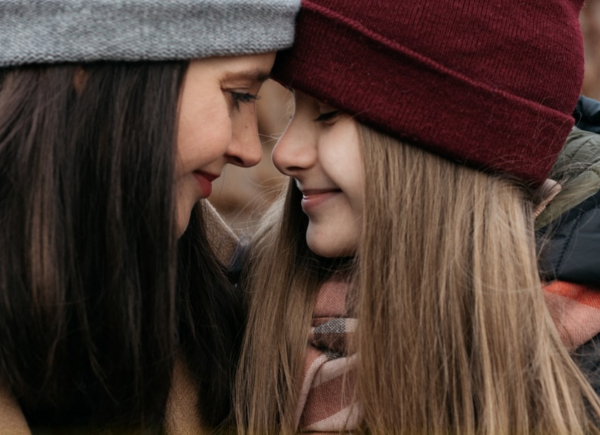 Preparing for a big family occasion or holiday can sometimes mean that the gift-buying falls on one person, and then that one person has to decide what everyone else will want to chip in towards. It’s just not as sociable, but sometimes it can’t be helped. That’s where Faver comes in. 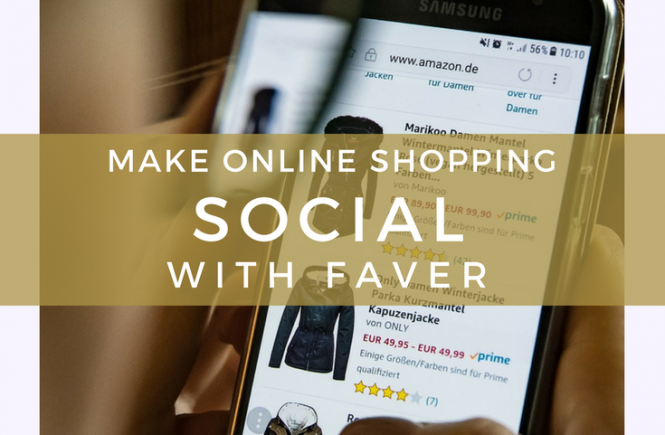 Faver is a site that helps to make online shopping sociable. You can create lists and share them with your friends, or keep them secret. It’s like shopping with your friends or family without ever having to leave the house! 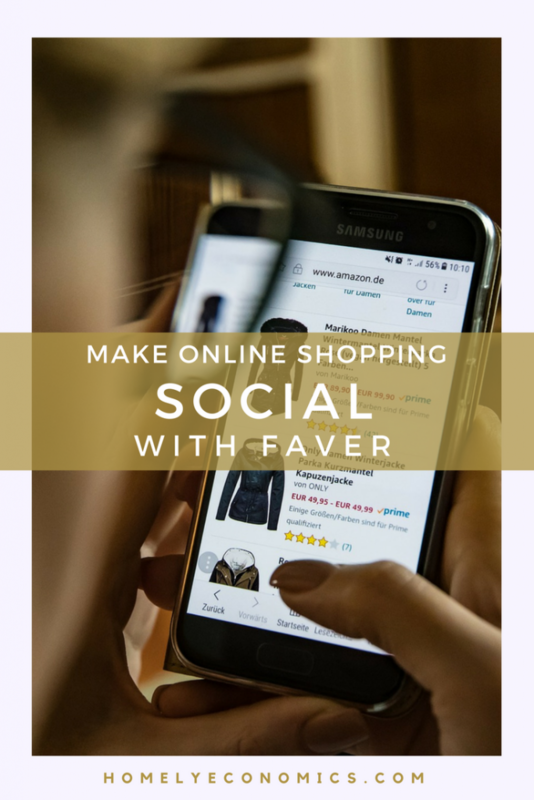 Log in to Faver with your Facebook account, and you can window shop, browse bargains or share suggestions. It’s an easy way to create a wedding gift list, wish list for yourself, or just discuss your favourite things with others. 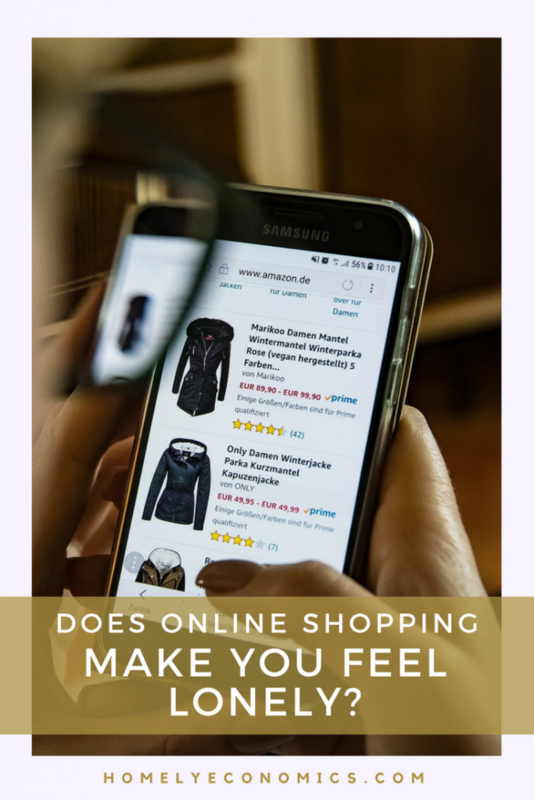 Is it the most frugal way to shop? When shopping online, I always advise checking for cashback wherever possible. However, many of the retailers on Faver may be smaller companies and may not be featured on cashback websites. It’s simply another way of finding and sharing things you like, a way to shop around but with your mates in tow. You can submit your items to Faver as well, and reach even more shoppers! Have you tried Faver? What do you think of it?